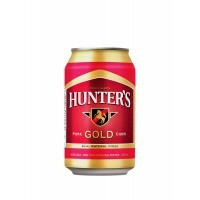 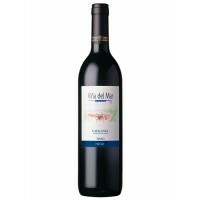 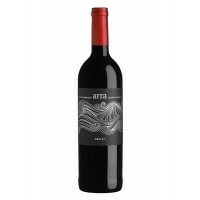 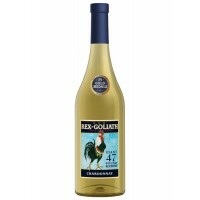 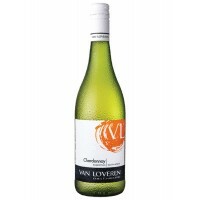 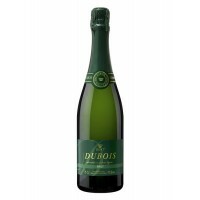 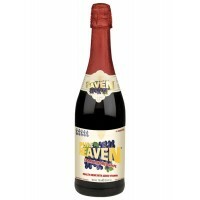 This wine is a dry, well balanced wine with clean citrus and light smokey and nutty tones on the pal.. 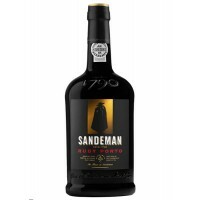 Descended from the fiery ruby Porto Wines originally shipped by George Sandeman in 1790, Sandeman Po.. 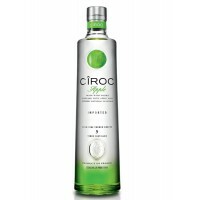 This wine is a true sun-kissed Chardonnay with bold aromas of apple and pear, combined with the clas..
Ciroc Apple is distilled five time to ensure high quality. 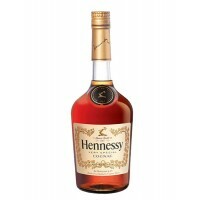 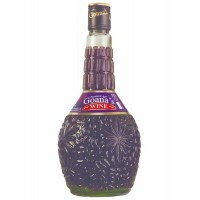 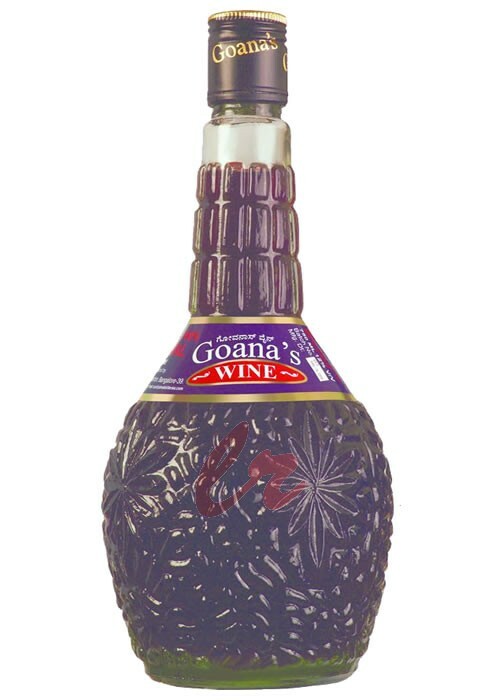 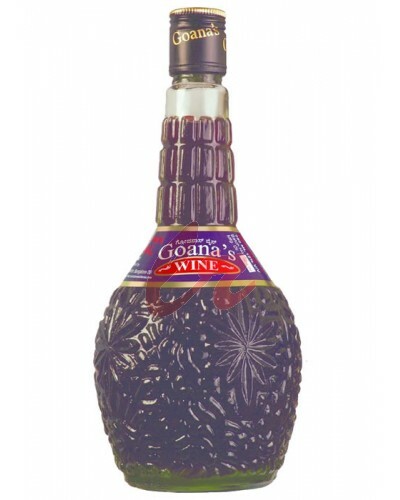 The spirit is masterfully infused with a ..
A fortified wine crafted to perfection in the traditional Goan way. 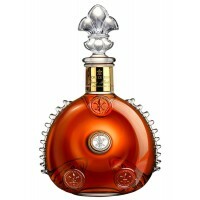 It is presented in an exquisite ..